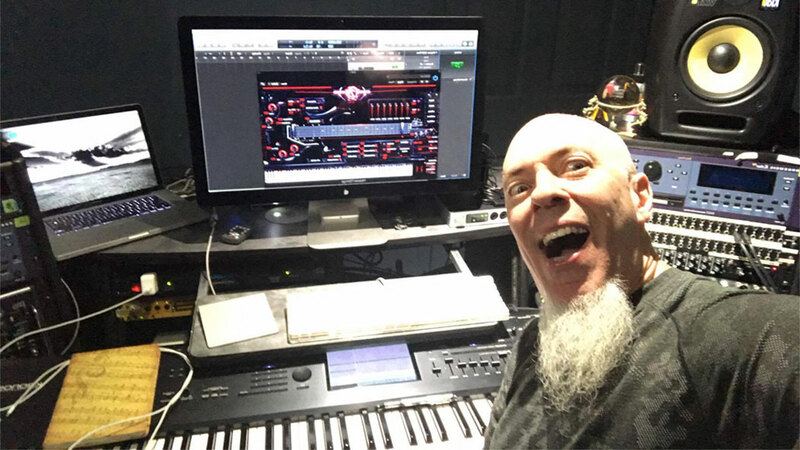 Keyboardist Jordan Rudess from Dream Theater is using H7S!!! 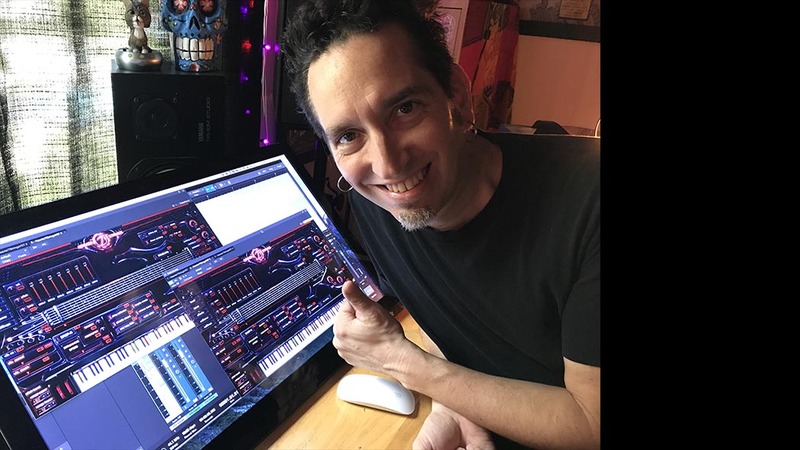 Excellent music composer GMN Henry for H7S!!! Thanks for the precious gift from our user Tremendouz!!! 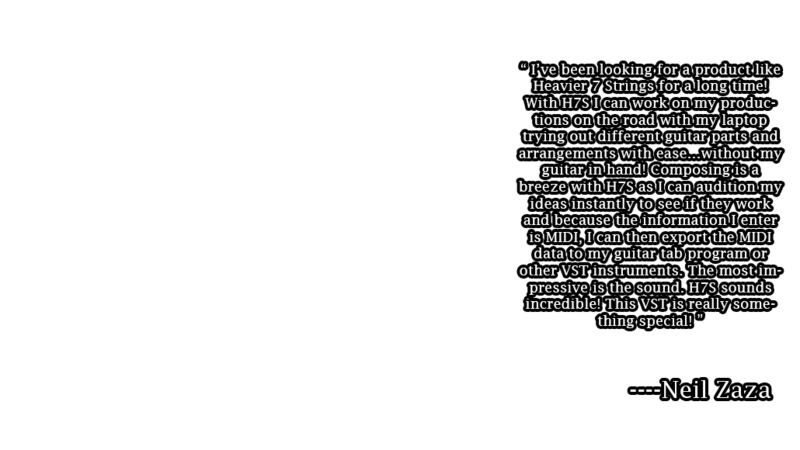 Famous composer Dirk Ehlert made a live demo of H7S!!! 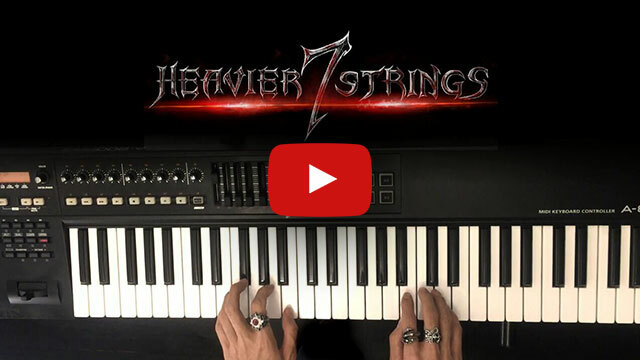 Talented composer Vern Cantrell making this demo "War Within "
A detailed H7S walkthrough from our dedicated user Tiago! High-quality A/D conversion and ultra-low noise level. 4 Years of recording and engineering to bring you unrivaled samples. 10000+ samples, 24-bit 48khz, 10GB in total. Individual samples for infinite sustain to freely adjust decay rate. 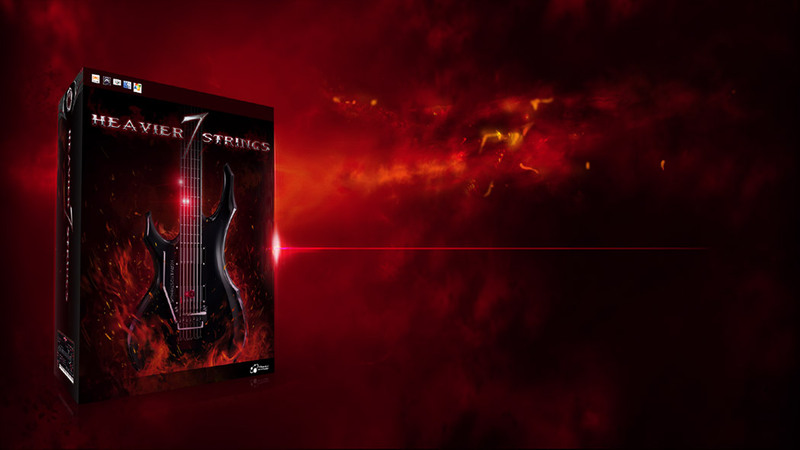 What is the first thing to do when one starts a virtual guitar? Usually it is to bypass all built-in effects, as they are mostly too primitive for any serious work. However, the effect rack we provide to you is complete and of production-level quality, not just a toy! Effect Rack can be used alone on an audio track, with third-party instruments or even with a real guitar! 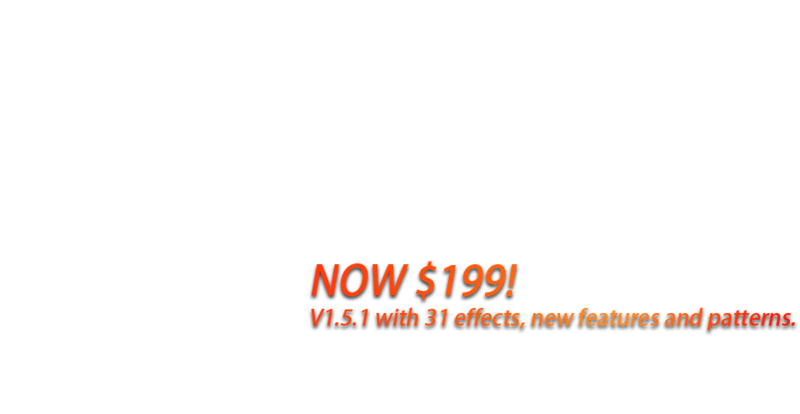 31 effect modules including; Screamer, EQ12, AMP, Flanger, Wah, Ping-Pong delay, etc. 16 AMPs with styles from heavy metal to clean. 2x - 8x sample rate processing. 66 cabinet IRs, up to four at once with adjustable delay, volume and phasing. 200 factory presets, along with a preset manager to store your own presets. Self-developed sampler with no compromise on sound quality. Direct-from-disk stream allows for more efficient resource usage. The THRASH (Tonal/Harmonic Reconstruction and Shaping) DSP engine. PitchBend: instead of barely doing pitch shifting, real-world pitch-bend has changes on formant. 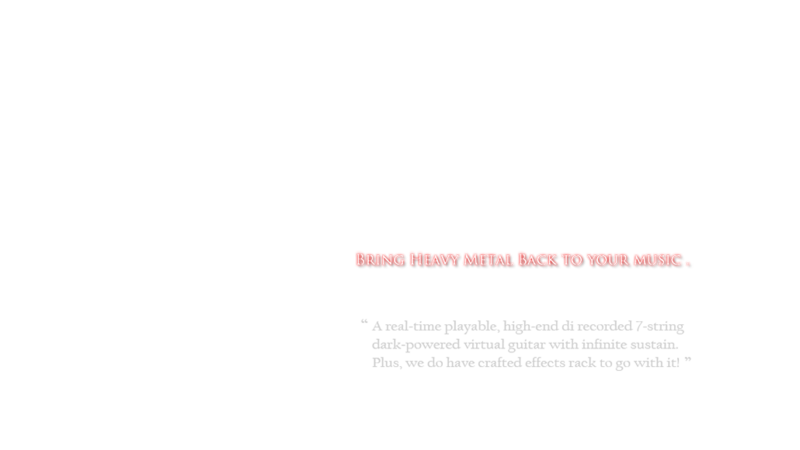 With THRASH engine, Heavier7Strings dynamically recoups the formant and produces refined pitch-bend sound. (round robin) gives you different sound when notes are played repeatedly. 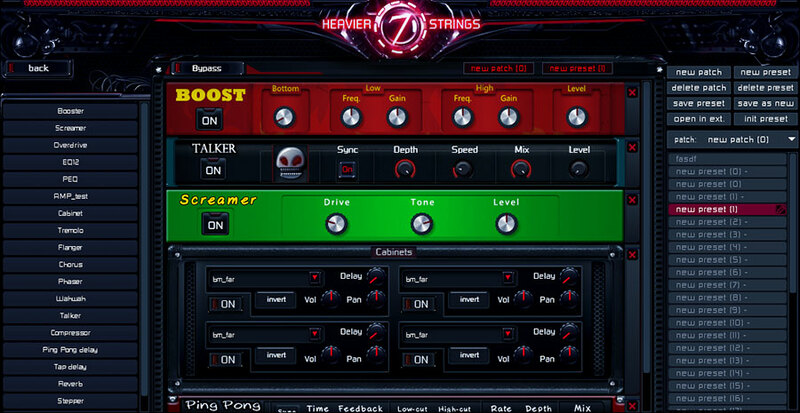 The samples in Heavier7Strings have at most 16 RRs recorded, but with THRASH engine we are able to induce randomized tone changes in addition to actually recorded samples, thus produces more realistic repeated playing than just randomly repeats samples. Adjustable real-world sampled-LFO for authentic vibrato: many samplers simply use sine wave to modulate pitch to produce vibratos. However, real vibratos played from a guitar player are far from sinusoid-modulated pitches. To pursue realistic and adjustable vibrato sound, we recorded the pitch shift curve from real-world vibrato playing, and use it to modulate the normal playing samples. 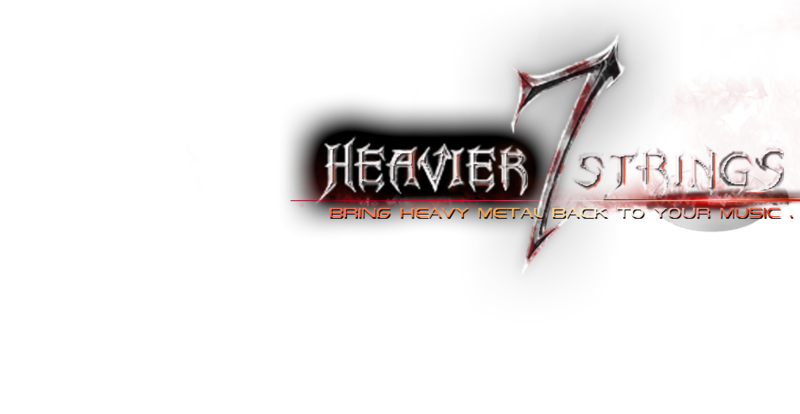 Each instance of Heavier7Strings shares the same memory, allowing for many instances without occupying additional resources. Real-time hammer on & pull off, legato slide in/out, pinch harmonics, tremolo, palm mute, picking noise, polyphonic legato and repeats. Automatic determination on fret board position, up/down picking and strumming. Automatic playing of power chords. 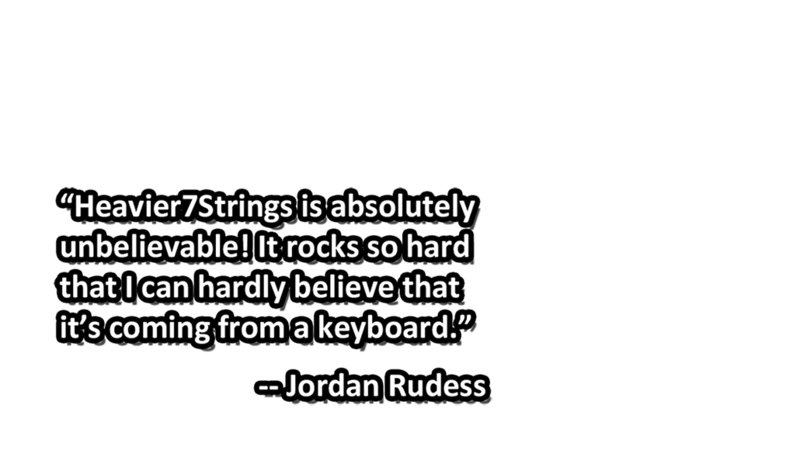 Chord Mapping allows you to easily play guitar chords from a keyboard. 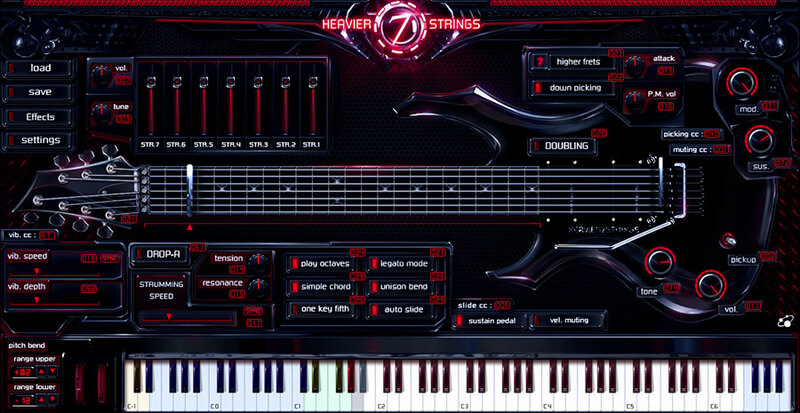 24 hotkeys and a flexible key-mapping system allows for complex real-time performance styles, string and fret assignments, and adjustable humanization. True doubling: two guitars playing simultaneously on left and right channel, each has individual random note delay and RR selection. 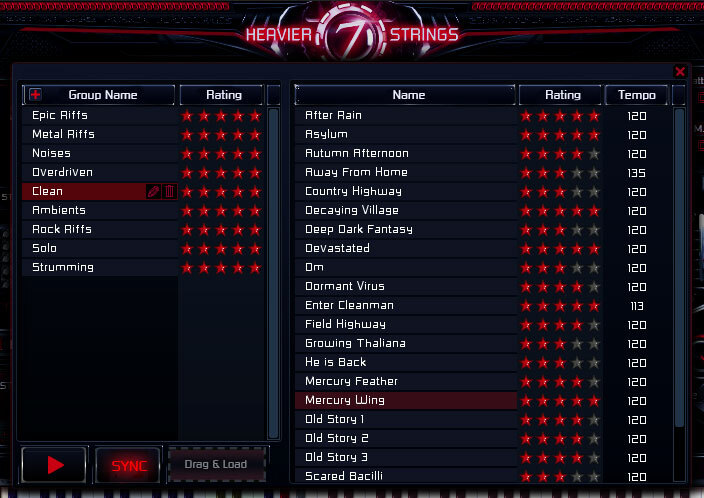 Flexible CC mappings instead of fixed key-switch assignments, allowing greater freedom when switching playing styles. Unison bend. Choose whether pitch-bend affects all notes in a chord, or only the lowest note. 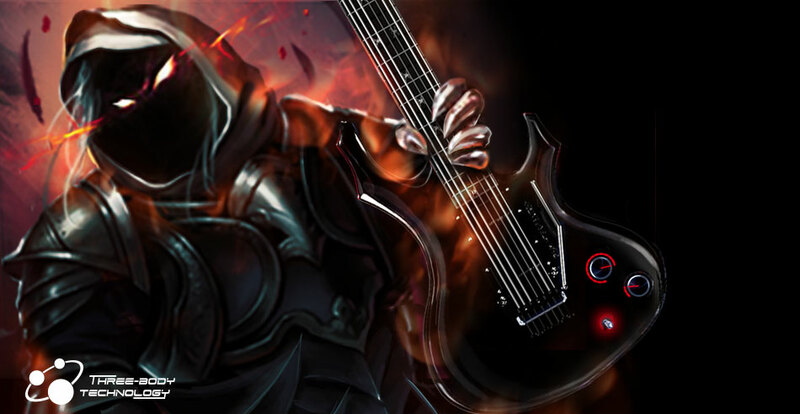 Adjustable level control per string. Adjustable palm muting level and attack. 300 factory MIDI patterns together with effect rack presets. 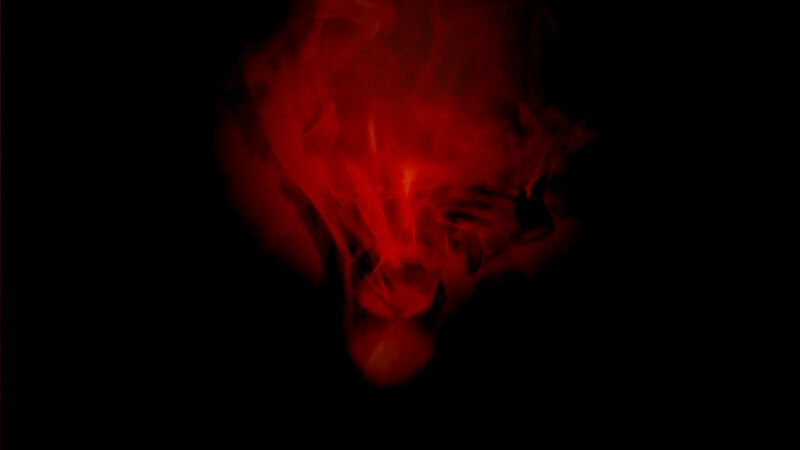 Various styles: metal, rock, pop, clean, along with non-rhythmic noise and ambient. Drag MIDI patterns into host DAW.